Mass AdWords Product Ads for Zen Cart will help you to easily create separate ads in Google AdWords for EACH product in your store. You can do it once for complete store, creating hundreds or thousands of ads or just select one or few products to create ads for. Easy to use wizard will guide you through the step by step process making sure you will do it just right. Zen Cart Mass AdWords Product Ads is addon for Store Manager application, providing you friendly windows interface to create your AdWords campaigns with no delays, timeouts or other connection-related problems. Bring new possibilities – Laser-targetted campaigns are now reality! 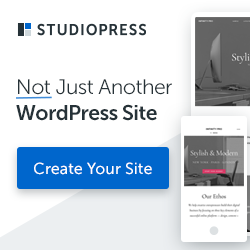 Create separate ads for each product in your store – You can create separate ads for each product, including product name, model, price, manufacturer, store name and more then 20 other macros right into the ad! This brings unbelivable ad precision, previously available to large enterprises only. 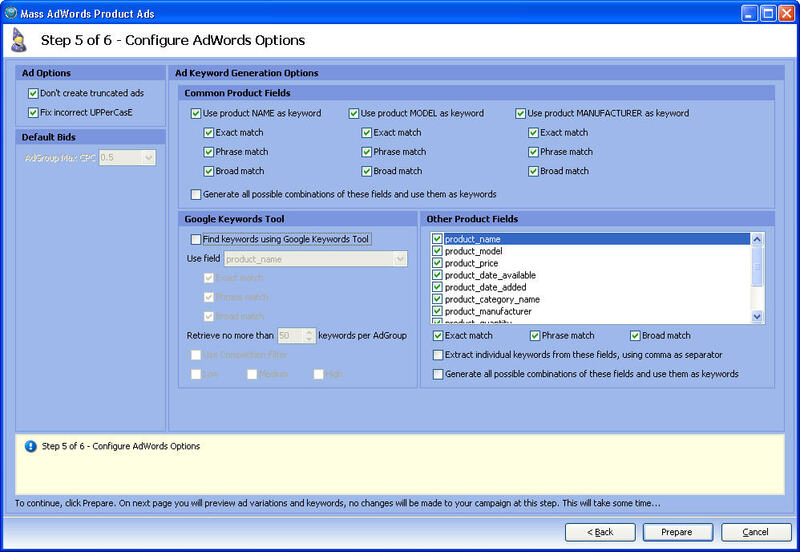 Automatically find proper keywords for each product – You have control over keyword selection process, including product variables only (product name, product model, product manufacturer (and other product-specific fields) only – for laser-targetted campaigns), keyword matching options (broad match, exact match, phrase match) and more. Create multiple ads for each product by template – You can use built-in predefined templates or add your own ad templates!. Just create multiple ad variations for each product and let AdWords Optimizer find our the ones, which work best for you automatically. Manual selection also available. Preview which ads will be created – Before you generate anything – you can preview and disable ads, that you think won’t work for any reason. Even more features inside – You will find more options and posibilities that will make your work much more convenient and easy.